The crew chief changes just keep on coming. This time it’s at Joe Gibbs Racing and with Denny Hamlin’s no. 11 team as long time crew chief Mike Ford appears to be out after a disappointing 2011 season. Ford is the only crew chief Hamlin has ever worked with at the Sprint Cup level, winning 17 races together since 2005. Ford was dismissed on Tuesday afternoon, possibly opening the door for former Tony Stewart crew chief Darian Grubb. It’s been a tumultuous two-season stretch for Ford and Hamlin. 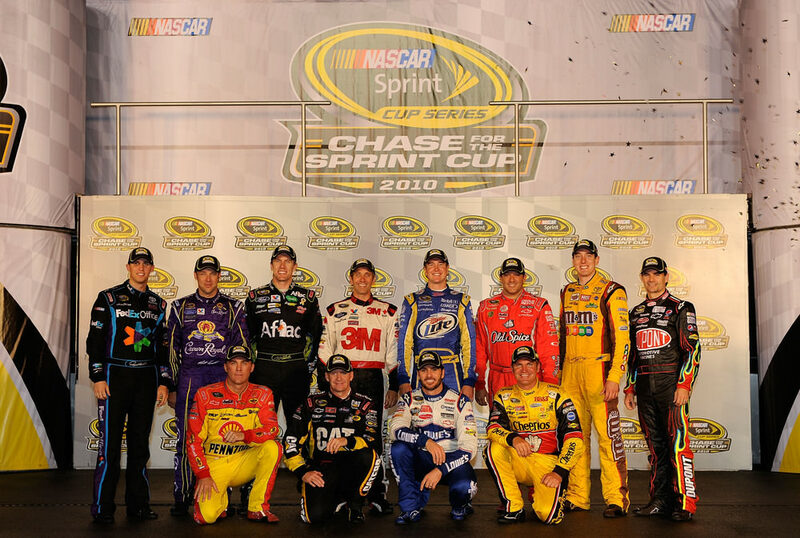 The two bickered on several occasions in 2010 despite nearly unsetting Jimmie Johnson for the championship. Hamlin entered Homestead Miami with a 15 point advantage over Johnson that year but failed to capture the crown when Johnson finished second to Carl Edwards. Hamlin suffered an early spin and had to repair front end damage, but clawed his way to the front only to suffer a second setback when Ford called him to the pits a split-second after Hamlin committed to staying on the track. Hamlin ultimately finished that race in 14th, 39 points behind Johnson. The decision to pit only further damaged the relationship and the pair never really clicked in 2011. 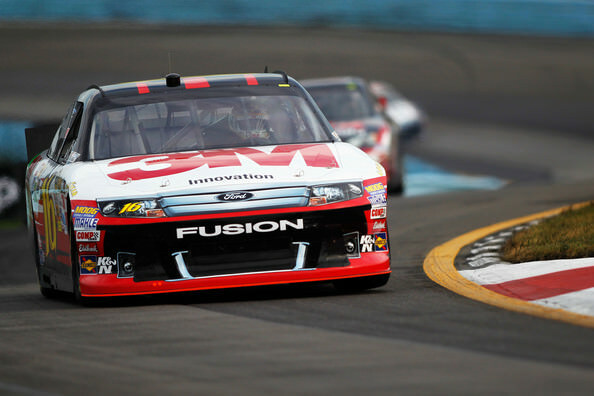 The pair won at Michigan and barely made the Chase for the Championship but only managed a ninth-place championship finish, 114 points behind Tony Stewart. 13.02.2015 4ever3 Comments Off on Kyle Busch, Captian of S.S. Interstate Batteries No. 18?